Let’s get in touch with african and european soils. 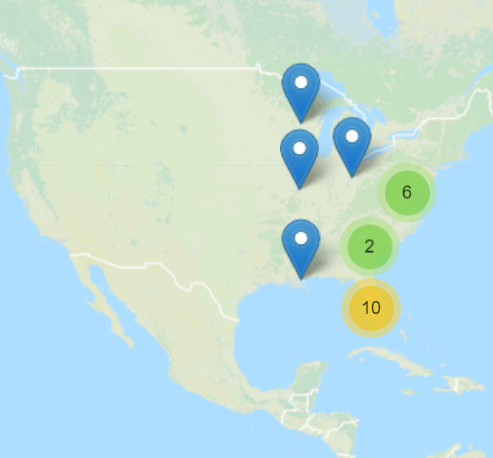 You are interested in soil datasets? Here you can find European Soil Databases, Soil Threats Data and Soil Profil Data. Not enough? 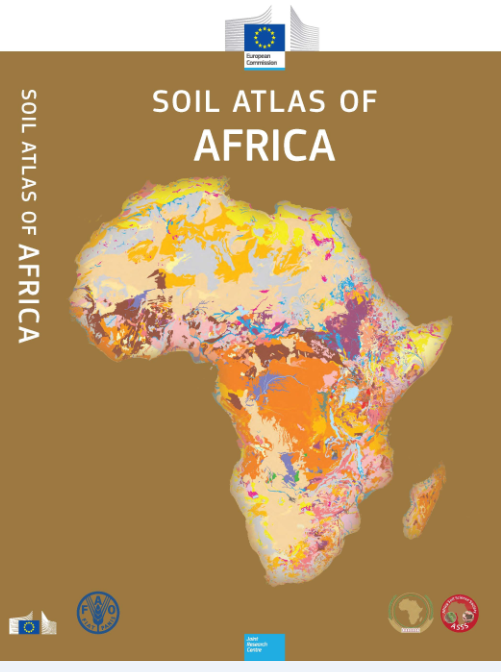 Here you get many soilmaps about nearly all countries around the globe.